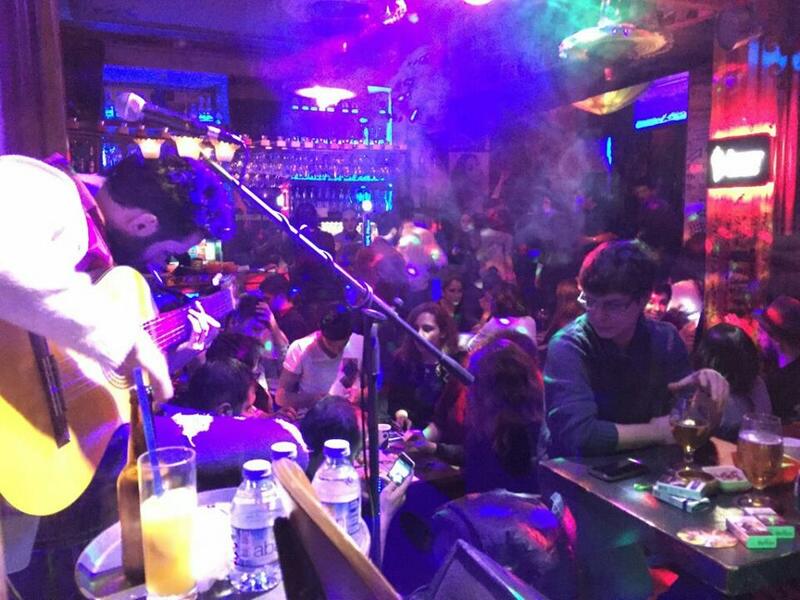 Shots bars are among the coolest nightlife spots in Istanbul. If you do a pub crawl, I advise you to visit them to start off the night or to get a boost of energy after eating. 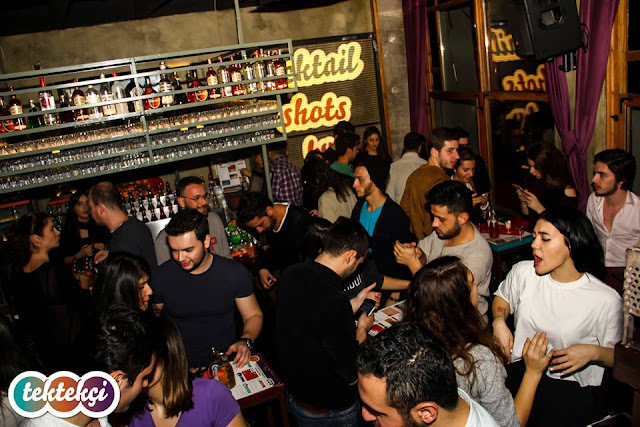 This small list will help you find the most happening shot bars in Istanbul. To get the full address, please click on the name of the venue. 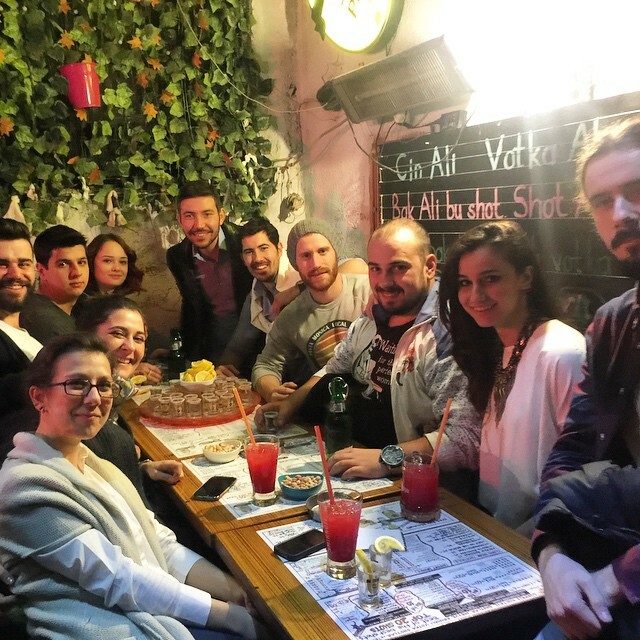 With two locations in Beyoğlu and Bebek, Tektekçi is the most popular shot bar in Istanbul. They are friendly places with a creative menu of drinks. Rather simple and down to earth, with loud dancing music and little space to move around. The best option is to choose a package with 10-20 drinks included. The price will be around 3-4$ per glass in that case and you'll get to taste several unique mixture. Outside of Istanbul, you can also find them in Ankara, Izmir and Alaçatı. By far the best shot bars in Istanbul. Located near Pera, Montreal is quite a random place. It is organized on several floors with simple hand-made decoration. The interior design is usually not the main reason people come here. Instead, they visit to enjoy some of the most affordable drinks in the city. Groups are particularly pleased as you can get up to 30% discount when you buy shots in bulk (From 6TL/shot to 4TL/shot if you buy over 35 glasses). Young crowd. Located in Asmali, this shot bar has a South American atmosphere. 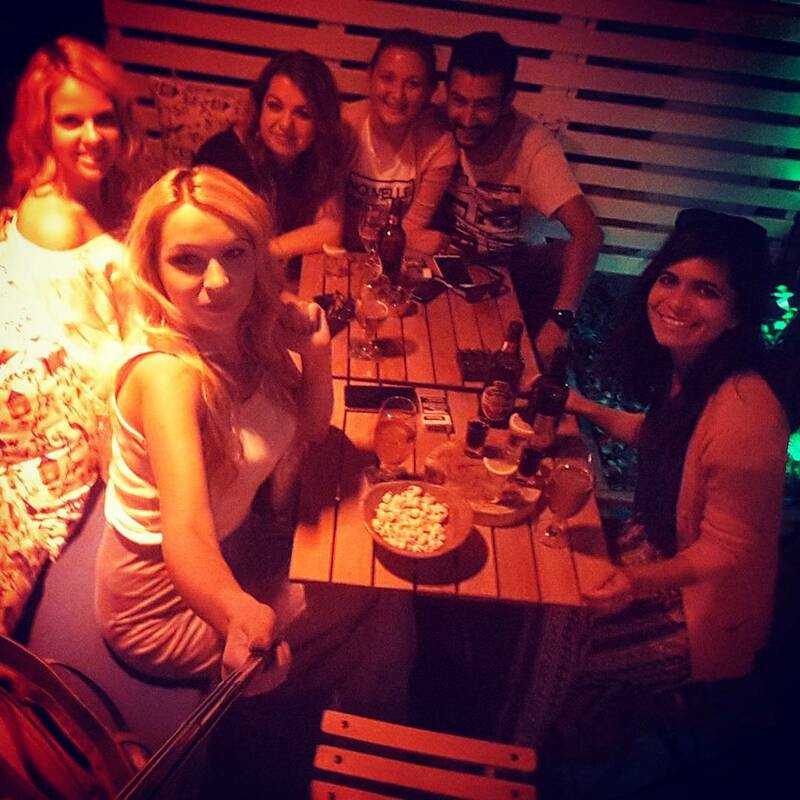 You can get a single shot for 5TL, 13 shots for 50TL and 35 shots for 125TL (3,5TL per glass). You can come on weekend nights to enjoy live music. LookPub is a normal bar but they have a rather good selection of shots. It is a bit more expensive than the places listed above (between 8-10TL per shots, but you can buy 10 for 60TL). It is more popular with a Turkish crowd and rather relaxed. You can also try Zone Shot Bar in Uskudar. Note that Lounge Shot Bar and Divine have now closed.